Divito & Associates is a family owned and operated firm since January of 2007. We serve clients in the Tacoma, Puyallup and surrounding communities in the areas of Bookkeeping, Income Tax Preparation, Business Consulting and Tax Planning. 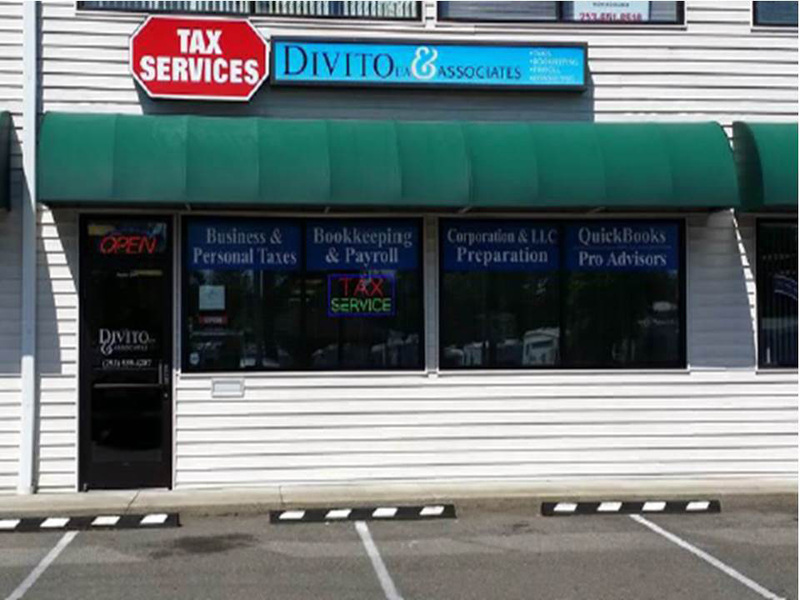 Since 2007, Divito & Associates has successfully built a reputation in the local community of serving the needs of small and large businesses. 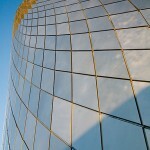 We work directly with companies in over 100 industries. Businesses included, but are not limited to automotive, manufacturing, construction, real estate, medicine, retail, restaurants, distribution, trucking and services of all kinds. We have built a portfolio of benefits designed to help different industries become more profitable and successful. 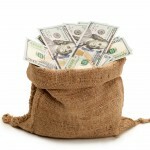 The specialization of Divito & Associates is QuickBooks. Our employees are highly experienced to help businesses become efficient, accurate users of QuickBooks products. Businesses choose our services for their accurate accounting, financial reporting and tax preparation needs. With Divito & Associates taking care of these tasks, it gives our client the time needed to grow their business while having a reliable and cost effective accounting service. With the help of the secretarial and professional accounting tax staff, we are able to provide individualized services. Our mission statement declares that our most important focus is understanding our client’s needs and fulfilling them in a friendly and professional manner. Our mission is to provide professional services for our clients that add value and worth to their organizations. To fulfill this, we will strive to add values within our organization that improve our character, reputation and abilities to serve our clients, partners, fellow employees and the community. In more than 10 years of tax accounting, most every business we have seen has been overspending in taxes, debt or accounting expenses. For Washington State companies we provide more than 100 industries including automotive, manufacturing, construction, real estate, healthcare, retail and the food service industry.